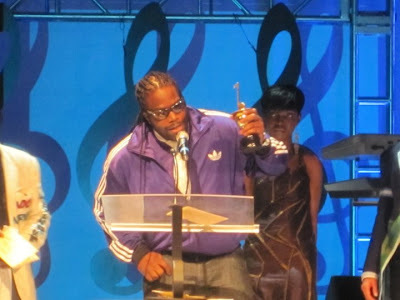 The 29 annual International Reggae & World Music Awards (IRAWMA) took place last Sunday, May 2 at the York College Performing Arts Centre in Queens, New York. 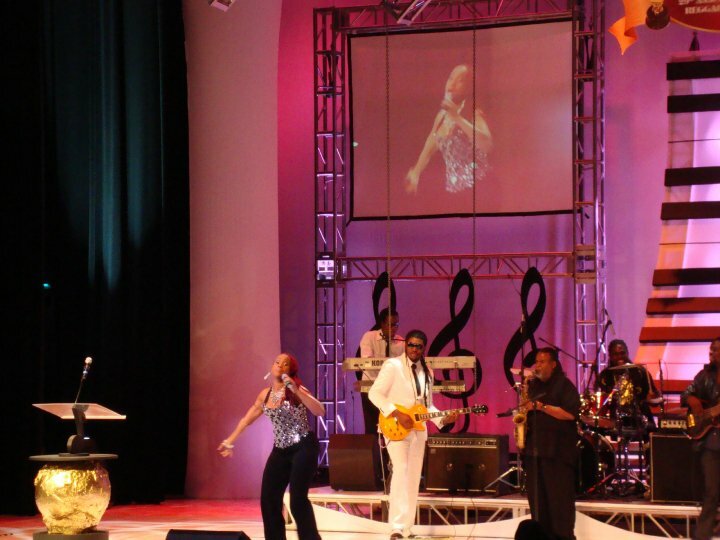 Here are the list of winners! Gramps Morgan accepting his award! 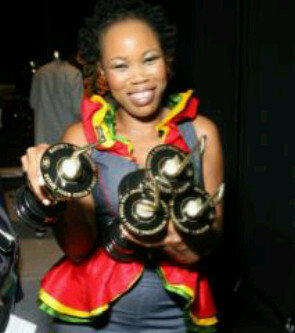 Queen Ifrica with four awards...she was nominated for nine!